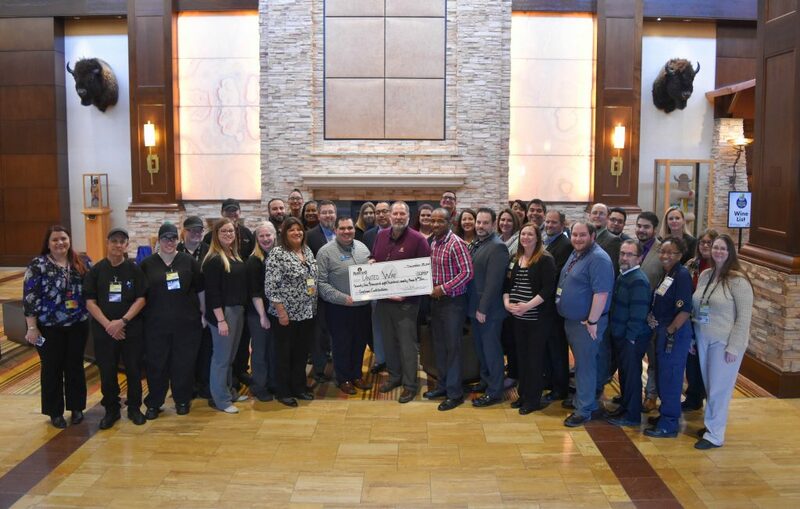 Prairie Band Casino & Resort employees raised $25,893 in total donations for United Way of Greater Topeka. A check was distributed to United Way on December 28, 2017. Thanks to all of our employees for their contributions.